Designers can always use inspiration when they start some new projects. Design magazines and print books are best source of this. It feed us with latest trends, news and events in the design industry and is particularly useful for those who hit the design block frequently. 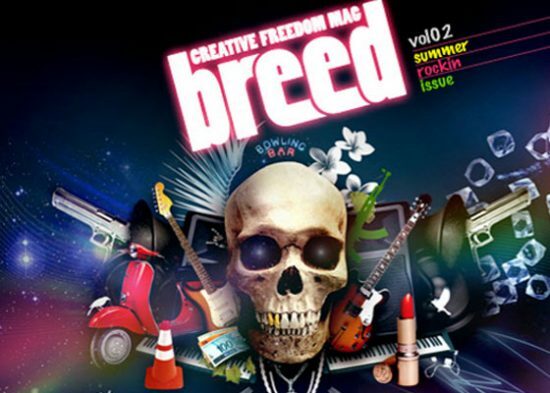 There is a large collection of free design magazines on internet and are also available in markets in printed form. Those softcopy magazines can either be browsed online or download (.PDF, .SWF) for offline viewing. They possess high quality content and every issue released is also available for free. We think that’s quiet generous of these guys who not only provide us with such a great collection but also make it’s accessibility easy by providing it for free. These interesting magazines can also help you in killing your spare time. Given below are our top picks.